Win LV Spins and Easter bonuses! Egg-xiting Easter week happening right now at LV Bet. 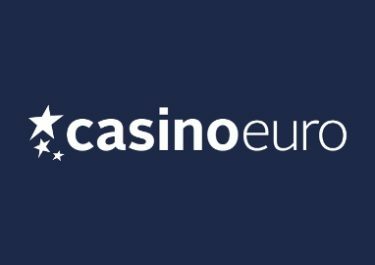 A 3-tiered campaign with deposit bonuses and LV Spins, a Bunny Bash Tournament and a Easter Raffle with extra bonuses and LV Spins. So make sure to collect all the eggs around the casino to get the best out of your Easter rewards. Join the Easter celebrations at LVbet this week and devour all the special sweets around the casino. Deposit for a generous bonus plus extra LV Spins, compete against your fellow players in the Bunny Bash Tournament and collect eggs to be included in the final Easter Raffle. 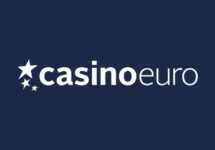 All players can claim every day of the campaign one deposit bonus of 25%, up to €100, plus mobile LV Spins on Wild Wild West: The Great Train Heist™ based on the deposited amount. Additionally, they will earn Easter Eggs which act as tickets to the Easter Raffle. Wagering requirements are 35x FS winnings and 30x Bonus amount, subject to the LVbet bonus terms and conditions. 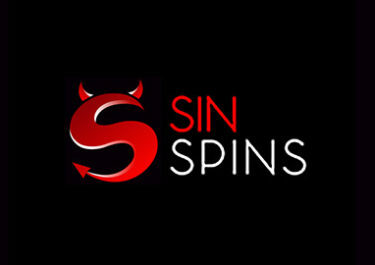 Spin with minimum €0.20 on a selection of games and collect one point for every spin. The TOP50 scorers will win prizes between 5 LV Spins – 250 LV Spins on Joker Pro™, credited within hours after the tournament end. 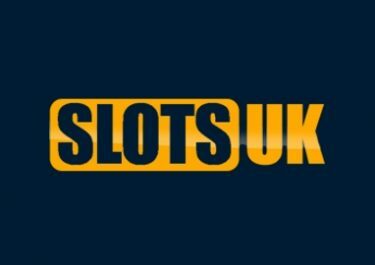 Wagering requirements are 35x FS winnings, subject to the LVbet bonus terms and conditions. Eligible Games: The Falcon Huntress, Easter Eggs, Alice in Wonderland, Book of Dead, EggOMatic, Fire Joker, Wonky Wabbits, Rabbit in the Hat, The Legend of Shangri-La: Cluster Pays™, Fruit Warp, Sugar Parade, Big Buck Bunny, Pimped, Wild Rapa Nui, Flowers, Asgardian Stones™. Additionally, the TOP50 will collect 1 – 50 Easter Eggs which act as tickets to the Easter Raffle. All players entering the tournament will get 1 Egg. All collected eggs throughout the Easter campaign will be entered into the raffle on 2nd April 2018 from which 50 winning tickets will randomly drawn and prizes allocated in the order they are drawn. 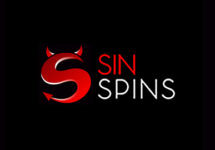 Prizes range from 5 LV Spins to €250 bonus + 250 LV Spins on Wild Jack, credited shortly after the raffle. Wagering requirements are 35x FS winnings and 30x Bonus amount, subject to the LVbet bonus terms and conditions.